The Wizard of Oz has been mesmerising kids for 70 years and now that it's an interactive Funland, the magic looks set to continue. 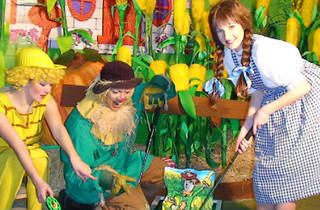 Get dressed up as your favourite character, then sing, dance and travel with Dorothy through Oz. 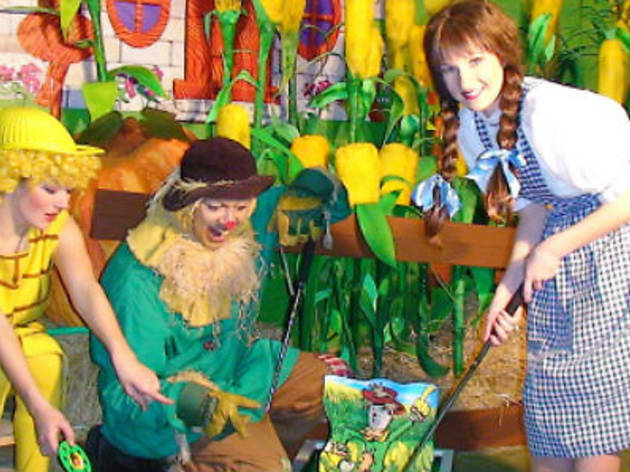 There's also munchkin golf, kids' karaoke and a chance to meet the Tin Man, the Lion and the Scarecrow.